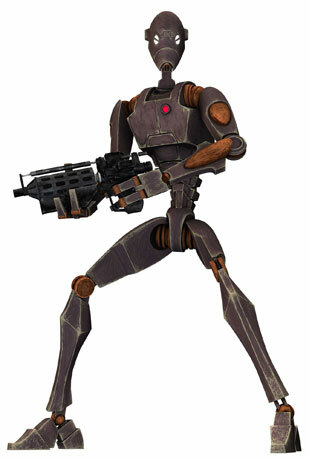 *: The SS-54 has an external coupling for carrying cargo much like the LAAT/C, allowing it to life tanks, walkers or 50 tonne cargo pods. 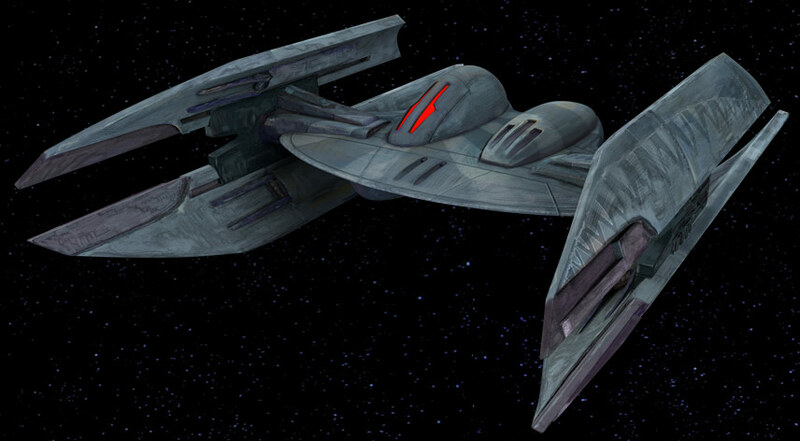 Description: The SS-54 assault ship was a gunship model developed by Botajef Shipyards during the Clone Wars. Originally designed for Planetary Security Forces, it was misclassified as a light freighter�earning the name SS-54 light freighter�due to a clerical error. 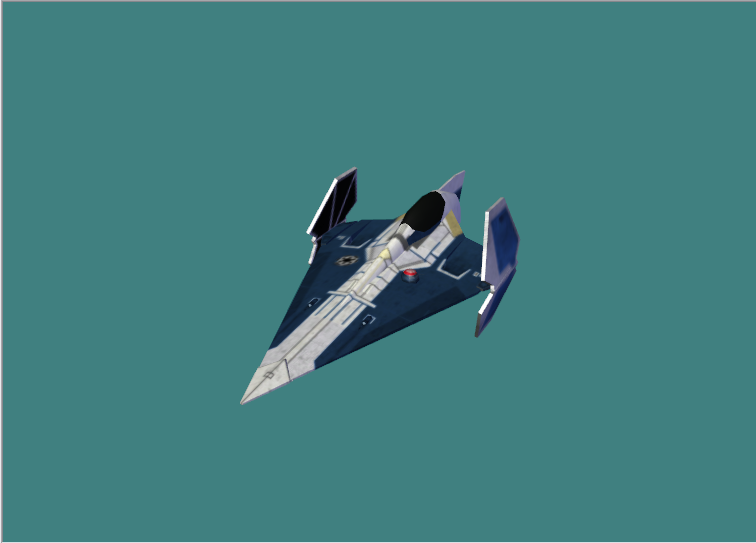 Subsequently, many assault ships were sold without clearance from Galactic Republic authorities. 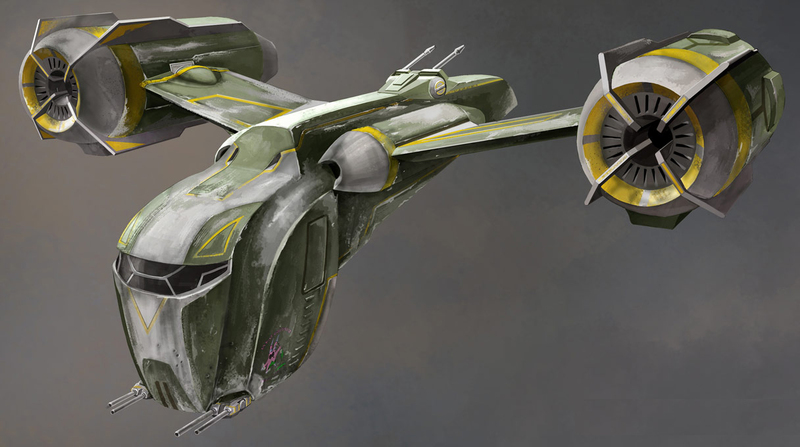 The Halo, a ship belonging to the bounty hunter crew led by Sugi, was a SS-54.